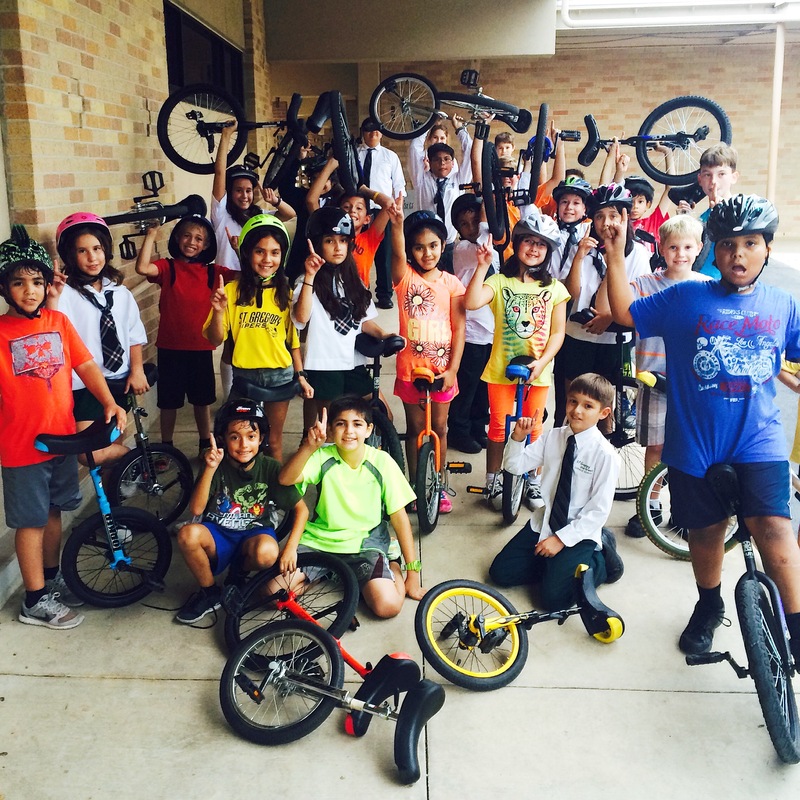 One Wheel Many Children – One Wheel Many Children empowers communities and inspires children to grow physically, mentally, emotionally, and socially through the development of inclusive unicycle clubs. 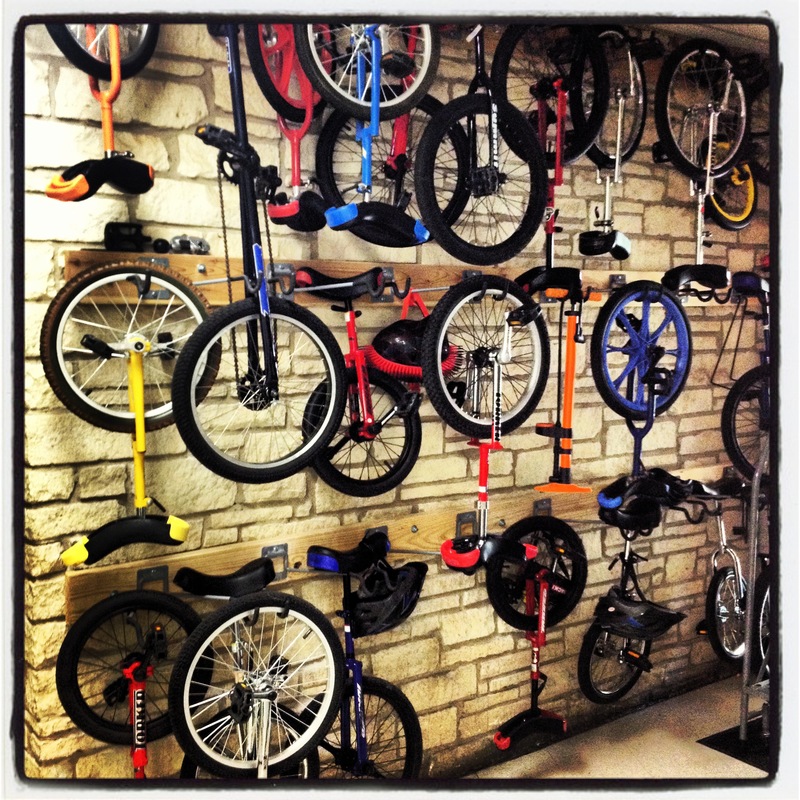 Promoting and establishing unicycle clubs in diverse communities around the world! Academic activities reflecting unique learning experiences! 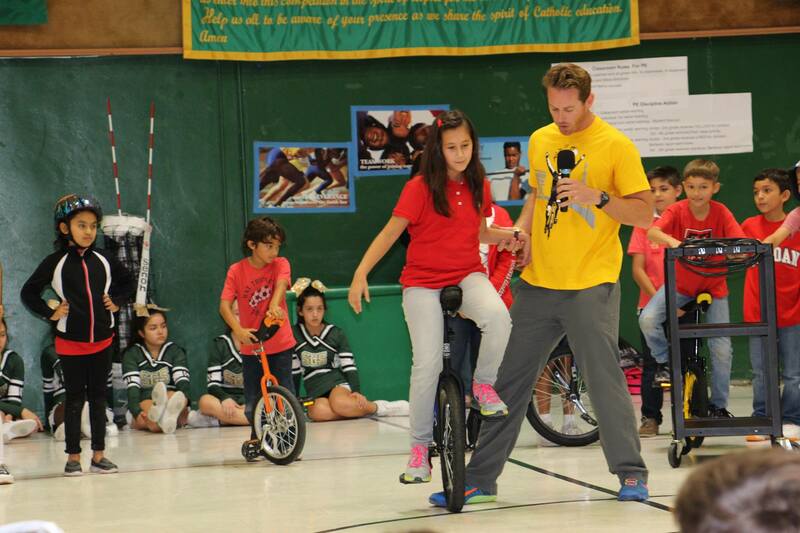 One Wheel Many Children empowers communities and inspires children to grow physically, mentally, emotionally, and socially through the development of inclusive unicycle clubs. 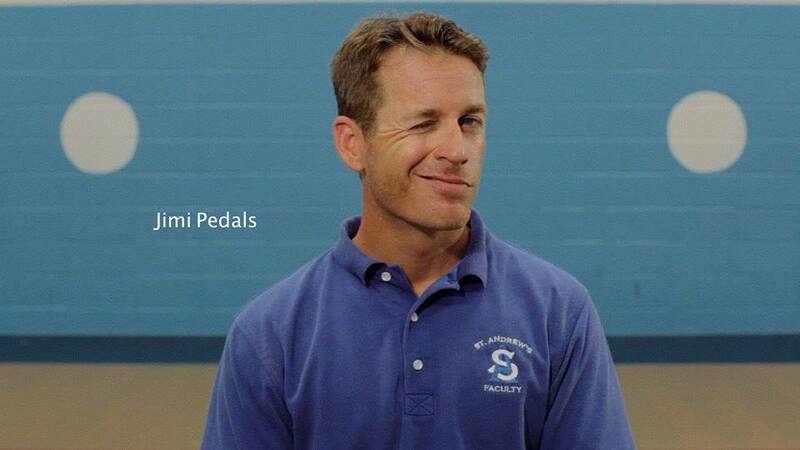 To promote and establish unicycle clubs in diverse communities around the world.